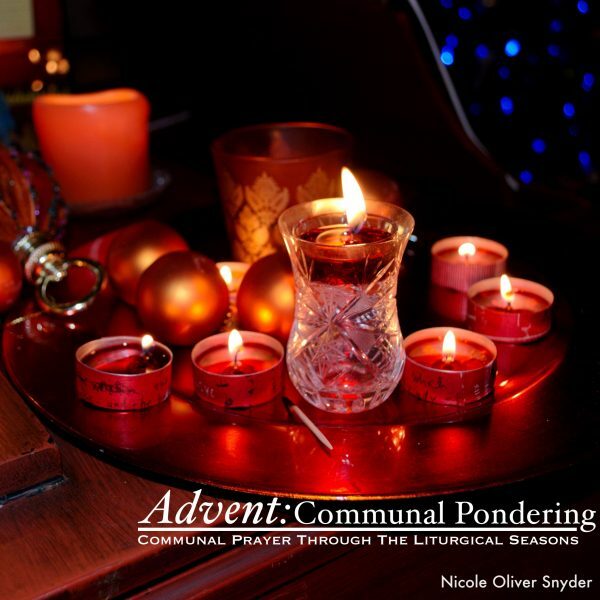 Make Advent communal, make Advent meaningful, by drawing attention toward the center in personal mindful prayer and mindful attention on another. 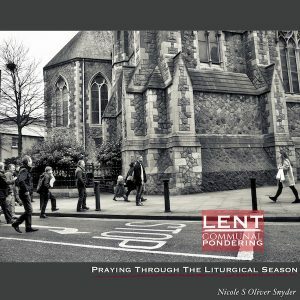 This practical prayer guide includes a meditation for each of the four Advent themes (Hope, Love, Joy, and Peace), and five days each of a short, centering, Lectio Divina scripture reading and prayer. Let us pay attention together and for another, as we anticipate the celebration of Jesus’ birth, God-with-us! Each person is placed in community, for that time. Whether we pay attention to being present with each other is elective, and often goes unnoticed, regardless. Except, God notices. You notice. And our youth notice the presence of God—whether or not they understand that it is a result of others being instruments of God’s grace and peace and love to them—through prayer. This book is designed to guide you through intentionally praying for a young person in your community. It is unique because it will direct you to personal centering presence as it asks you to pray the same for your partner. May it enrich you both, and the kingdom as it is in heaven.